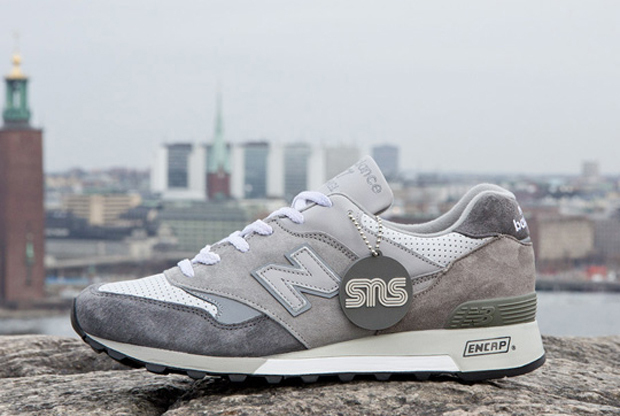 Not sure how oot some of you guys get to New Balance’s, but one of all time favorite sneaks are the New Balance 991’s. 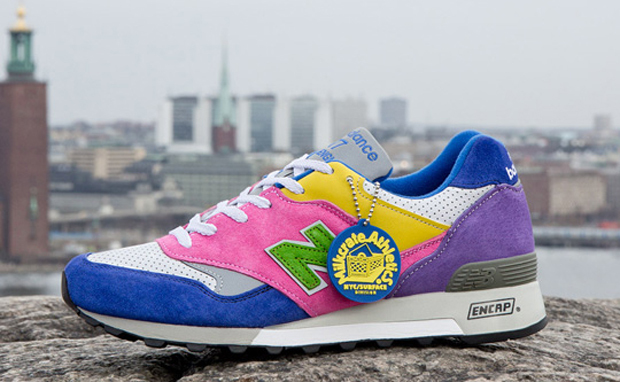 That being said, I wanted to share New Balance’s latest collab with Sneakersnstuff and Milkcrate Athletics. This spring there will be a limited tandem of 577’s with one pair sharing a composition of colors and the other pair offering a strictly grey color palette. Preferably I take the first pair full of phat looking colors, but I would 100% rock both. I get dead oot to these. Thoughts?